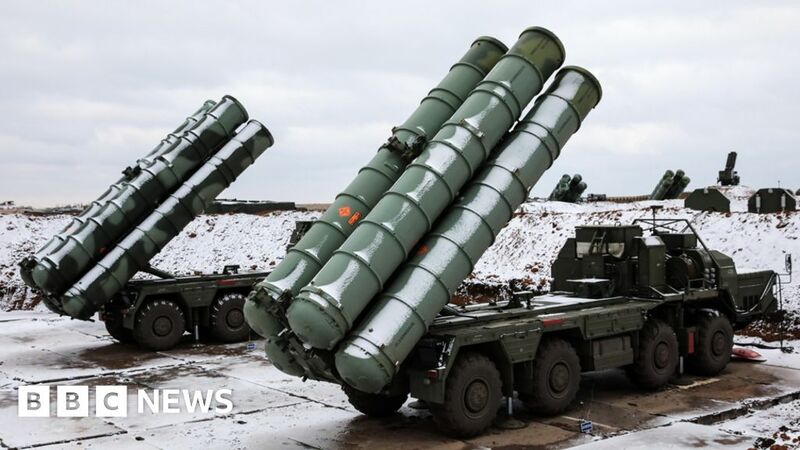 US Vice President Mike Pence has warned Turkey against buying a Russian S-400 anti-aircraft missile system seen in Washington as a threat to US jets. 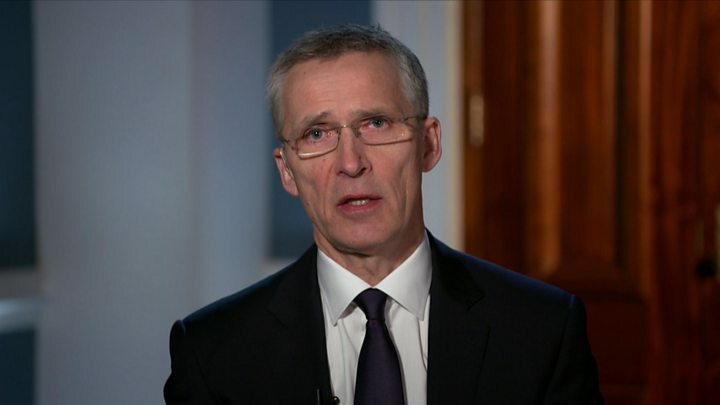 He said Turkey "must choose" between remaining a key Nato member or risk the security of that partnership "by making such reckless decisions". Relation between NATO and Russia has deteriorated over Moscow's occupation of Ukraine's Crimea peninsula and its withdrawal from a key missile treaty. Speaking at a gathering in Washington to mark Nato's 70th anniversary, Mr Pence said: "Turkey must choose. "Does it want to remain a critical partner in the most successful military alliance or does it want to risk the security of partnership with making such decisions that undermine our alliance?" The US believes that Turkey's The S-400 would be a threat to US F-35 fighter jets. Washington has already suspended Turkey from its F-35 fighter jet program. Senior Nato officials have repeatedly stated that the Russian system is not compatible with the alliance's equipment. In a tweet, Turkey's vice president later wrote: "The United States must choose.
" our friendship by joining forc es with terrorists to undermine its Nato ally's defense against its enemies? " The United States must choose. Do you want to remain Turkey's ally of our friendship by joining forces with terrorists to undermine its ally's defense against its enemies? The S-400 " Triumph "is one of the most sophisticated surface-to-air missile systems in the world.